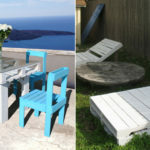 Looking for a piece of furniture that will bring a unique character to your yard? 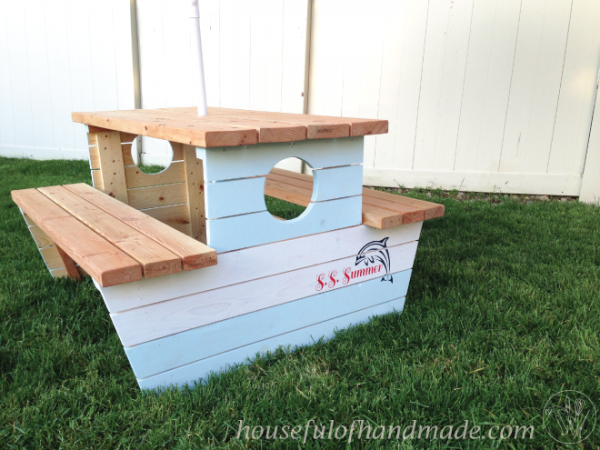 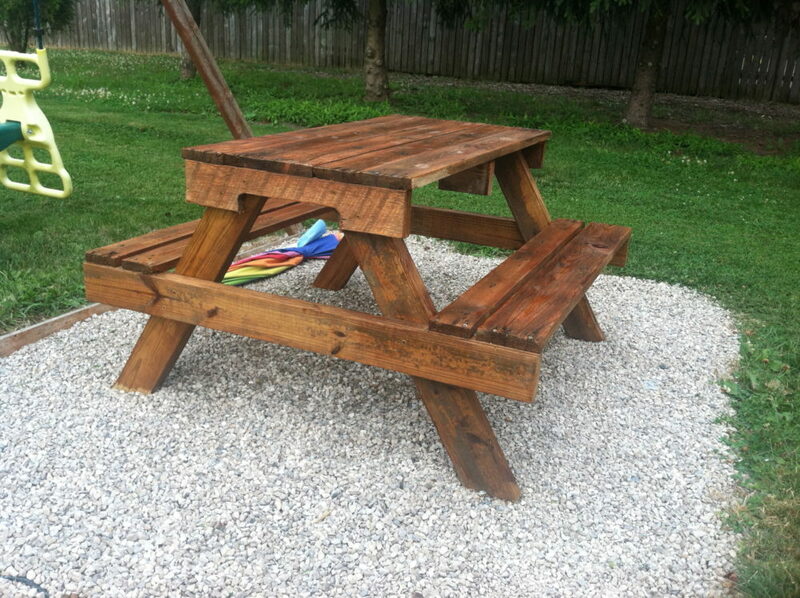 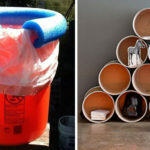 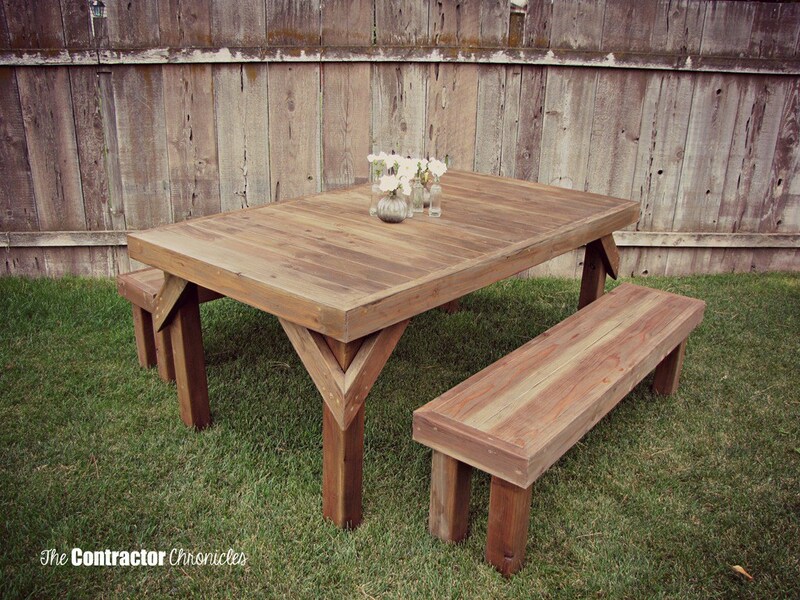 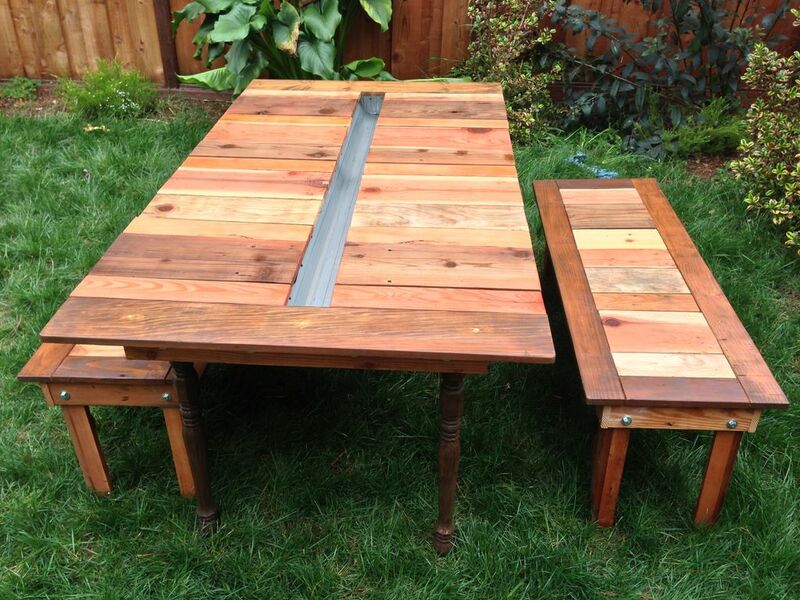 How about a DIY picnic table? 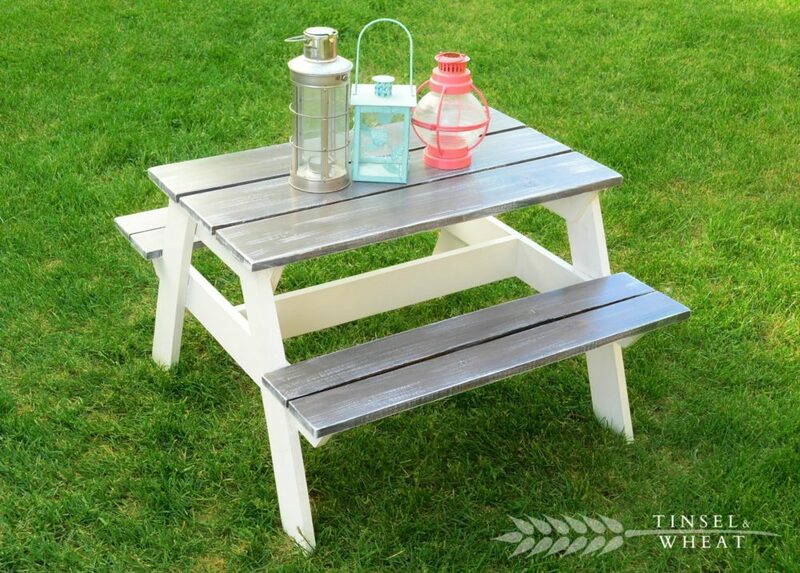 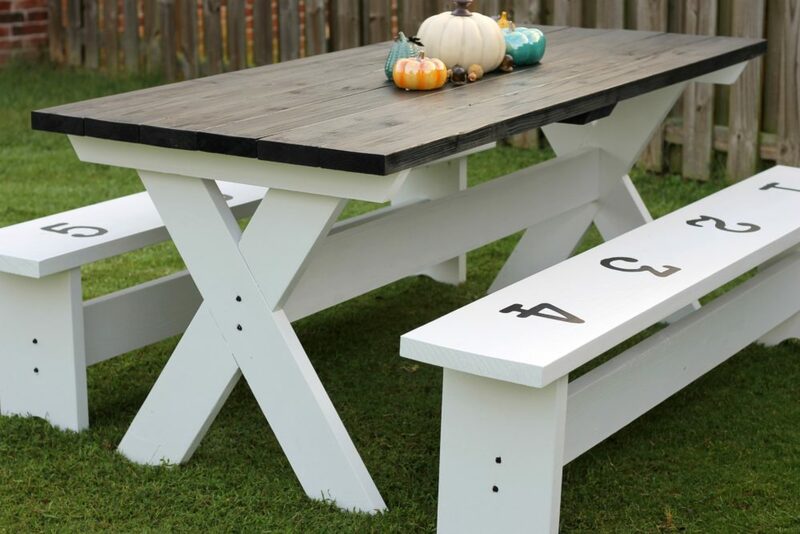 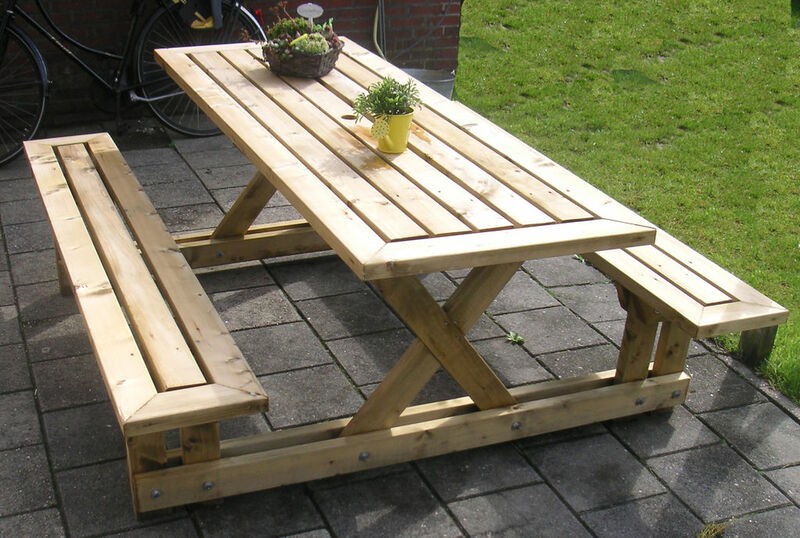 A picnic table is relatively easy DIY project to build and a great way to encourage people to spend time outdoors, and providing children and adults with a place to eat, work on projects, relax, play games, or just sit and enjoy nature. 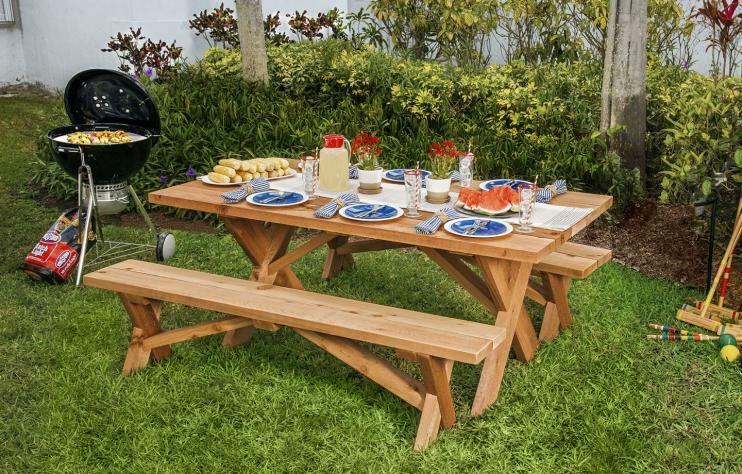 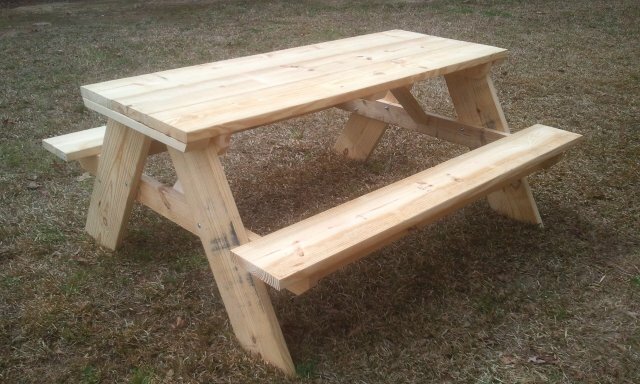 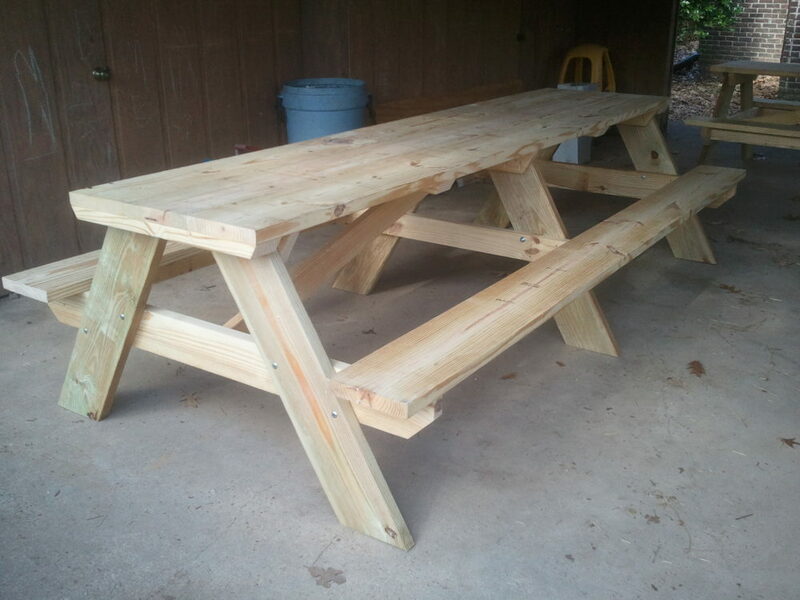 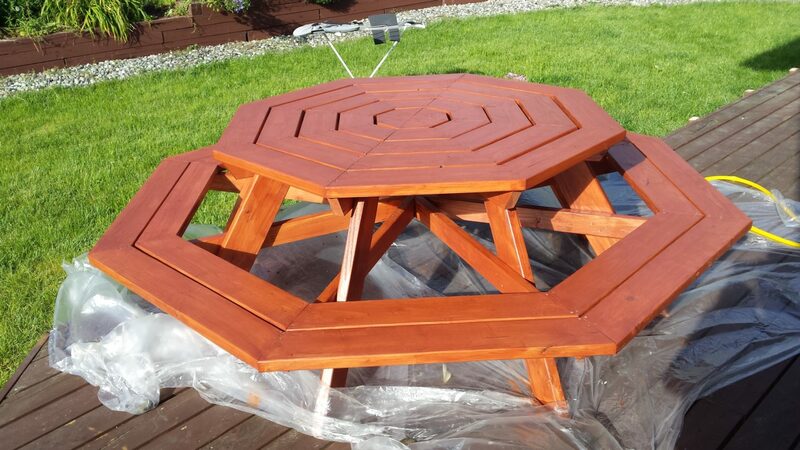 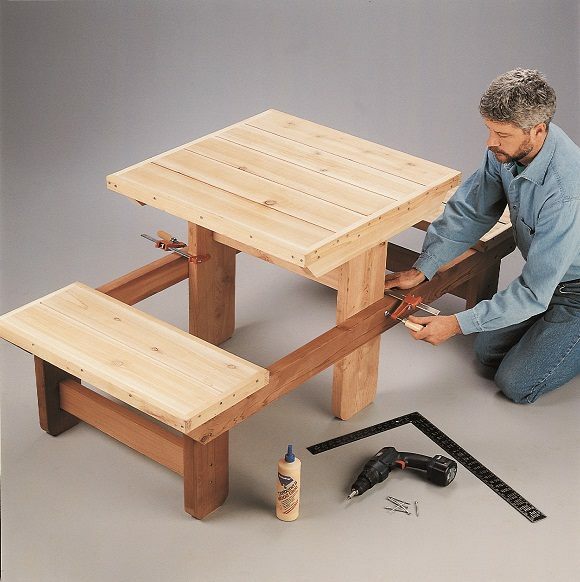 Below, we have gathered some of the best picnic table plans that can be made at home. 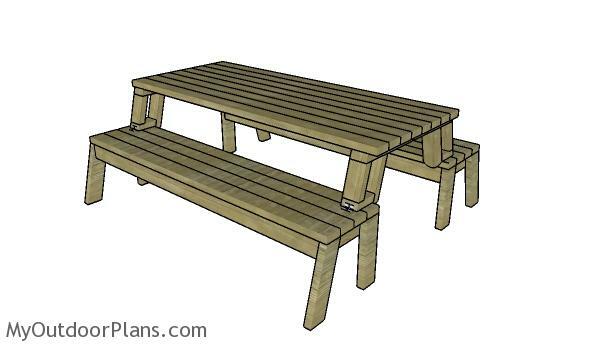 All these table plans are completely free so no need to worry about extra expenses either!